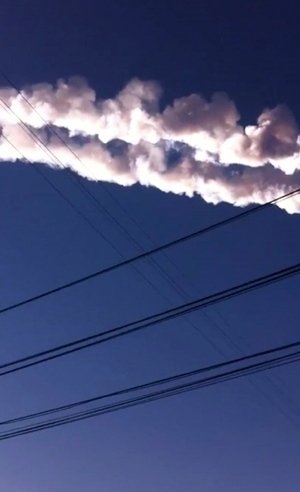 Why did the Russian meteor catch astronomers by surprise? 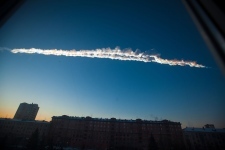 The meteor that crashed through Earth’s atmosphere and streaked through the sky over Russia caught local residents and astronomers by surprise. Contrast that to the asteroid that’s long been expected to fly by our planet Friday. Scientists have been tracking that object for close to a year as reflected in its name: Asteroid 2012 DA14. Why are both rocks coming at Earth at the same time? How do they differ? And why did astronomers know about one, but not the other? Space enthusiast Randy Attwood, the senior editor of SpaceRef.ca, says our solar system is filled with rocks that are orbiting around the sun on different trajectories, and some of them whiz past us by surprise. Many space agencies are working to track the comets, meteors and asteroids that are classified as Near-Earth Objects. NASA’s NEO program hopes to soon be able to spot at least 90 per cent of the estimated 1,000 asteroids and comets that are larger than one kilometre and that are expected to approach Earth. But even if that goal is met, 10 per cent will still streak by unnoticed. Astronomers have known about Asteroid 2012 DA14 for months, but in the grand scheme of things that was a lucky find, since others have not been spotted until hours before they were due to pass by. The fact that a meteor hit Earth on the same day that a small asteroid is expected to pass within 27,000 kilometres of our planet is simply “the king of all coincidences,” Attwood says. Asteroids fly by Earth relatively often. Meteors the size of the one that flew over Russia, on the other hand, are not so common. “This is rare. There hasn’t been one like this in a long time,” says Attwood. Meteor material rains down on our planet every day. But most of it comes in the form of dust. A meteor the size of the one that appeared over Russia Friday comes to Earth only once every five years or so. Most of these strikes happen in uninhabited areas where they don't cause injuries. The meteor would have been travelling much faster than the speed of sound, Attwood says, so it created a sonic boom that caused windows to shatter. Coincidentally, Attwood says, the last major meteor to hit populated areas also arrived in Russia, in 1908. That meteor was called the "Tunguska event," and while it didn't injure anyone, its sonic boom levelled trees along a 100 kilometre stretch. That meteor, about 30 to 40 metres wide, is considered the largest impact event on Earth, in recorded history. So where did Friday’s meteor come from? Attwood says meteors are rocks broken off from larger asteroids, usually from within our solar system, rather than from interstellar space. Every once in a while, our planet’s gravity draws them in. 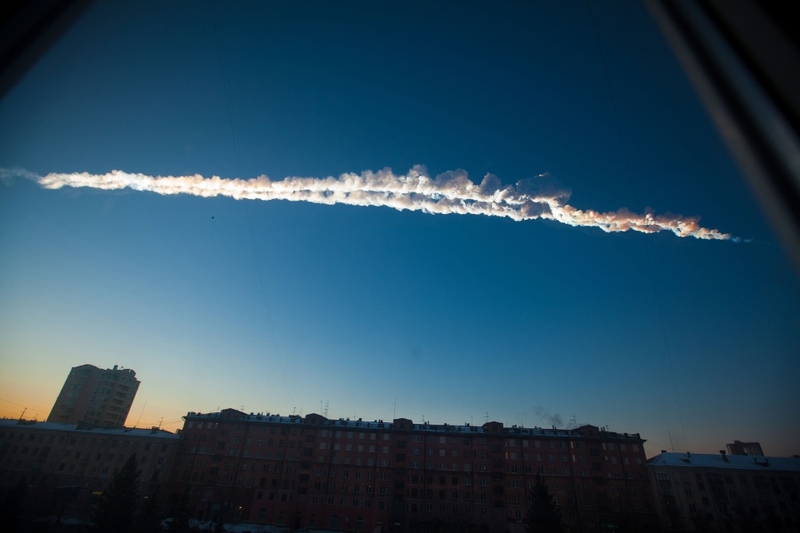 To fully understand where this meteor came from, Attwood says scientists will need to find it and analyze it. 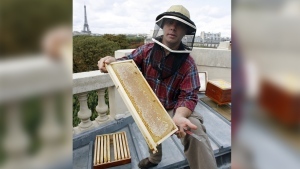 “Astronomers will be interested in understanding its composition. It’s not often they get an event like this,” he says. As for whether this meteor derived from Asteroid 2012 DA14, Attwood says that’s highly unlikely. “That asteroid is coming from the south and is on a trajectory that’s very different from this one,” he says. 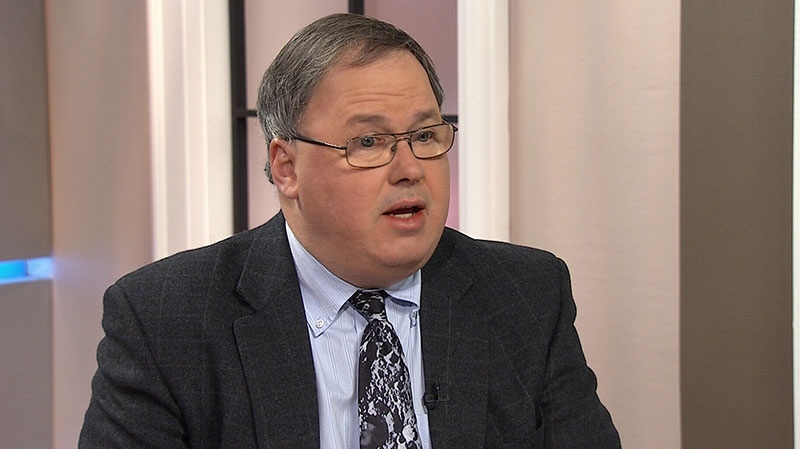 Spaceref.ca's Randy Attwood speaks with Canada AM, Friday, Feb. 15, 2013.